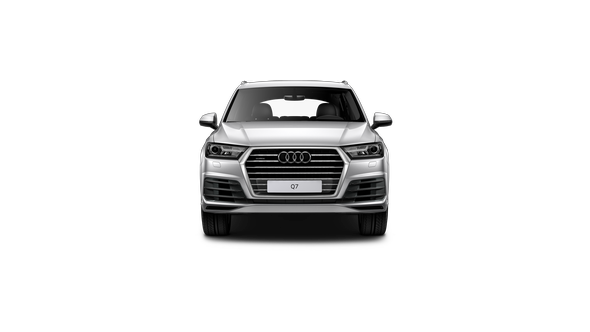 3 year (36 month) manufacturer warranty with unlimited kilometres for new vehicles from the date of first registration or delivery of the vehicle to the original retail customer, whichever comes first. 3 year manufacturer warranty for paintwork defects for new vehicles from the date of first registration or delivery of the vehicle to the original retail customer, whichever comes first. 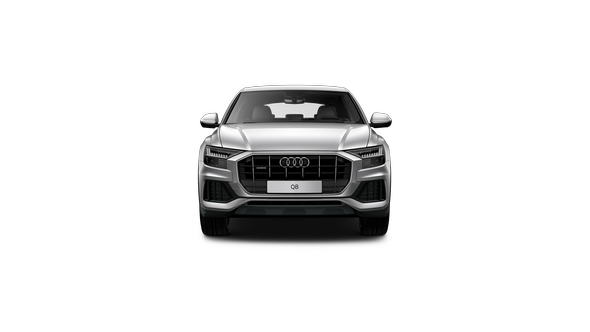 12 year manufacturer warranty for bodywork against corrosion perforation for new vehicles from the date of first registration or delivery of the vehicle to the original retail customer, whichever comes first. 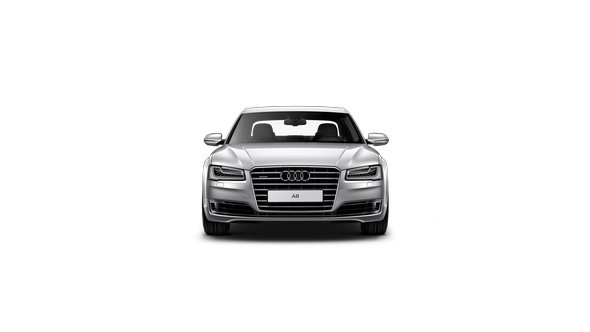 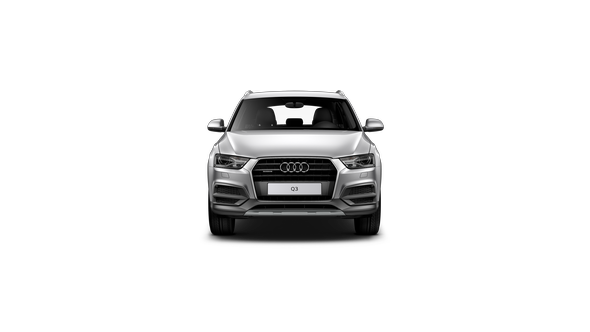 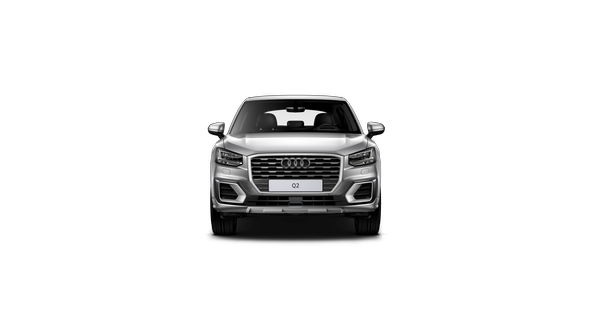 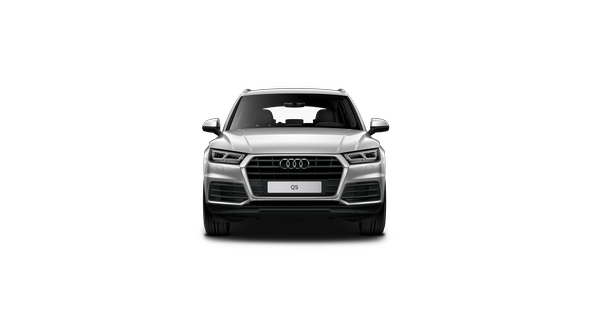 The Audi New Vehicle Extended Warranty is designed to cater for those customers who require the peace of mind that an extended warranty can bring. 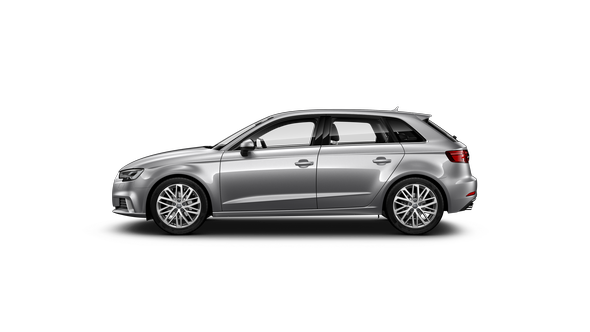 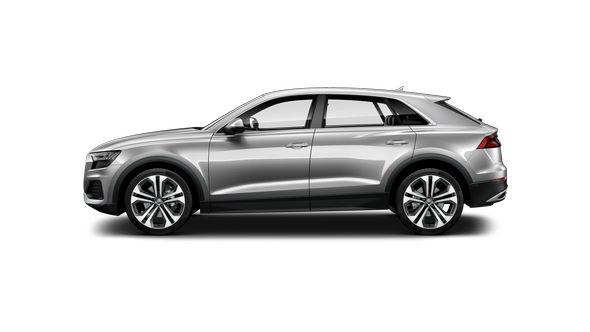 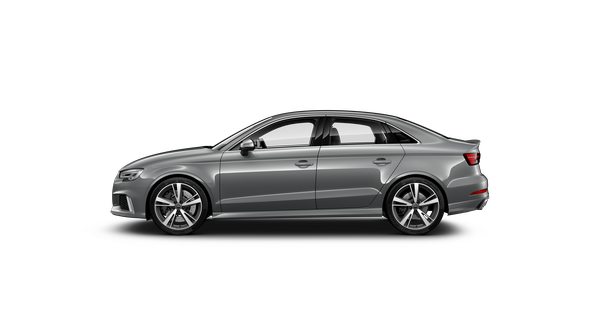 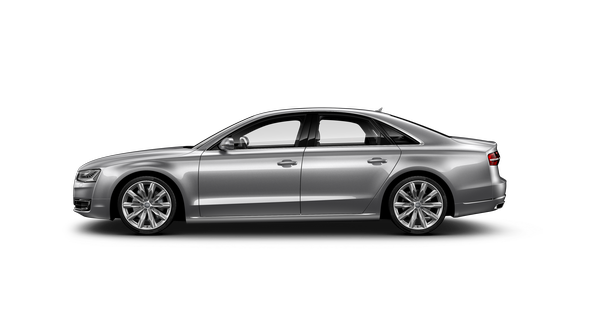 Every new Audi comes with a 3 year, unlimited kilometre warranty. 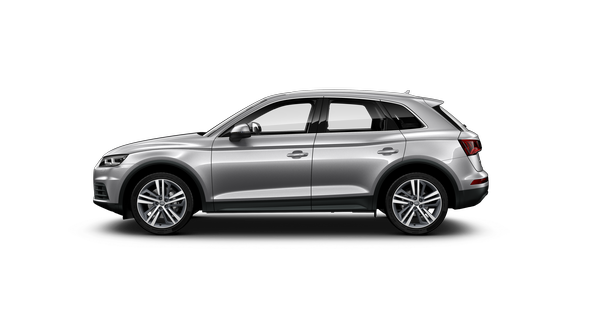 The Audi New Vehicle Extended Warranty offers you the flexibility to cover your vehicle with an extended warranty for an additional 12, 24, 36 or 48 months, up to a maximum of 160,000 km from new. 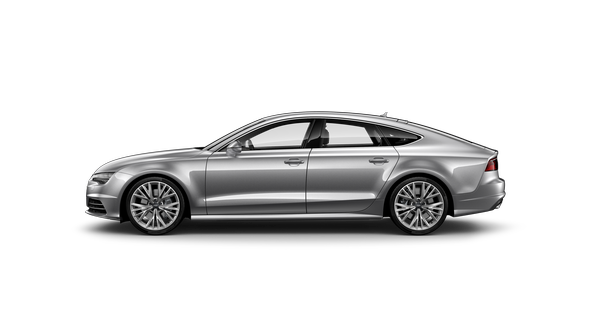 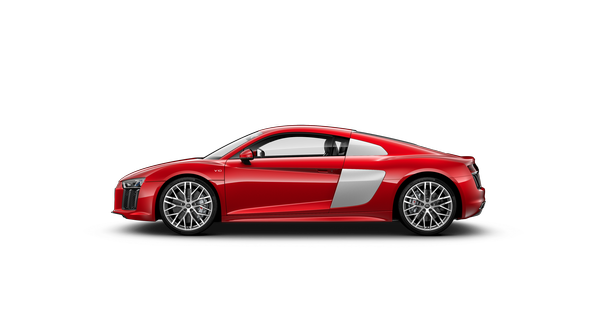 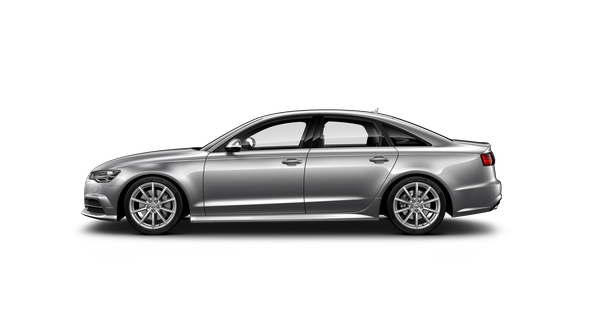 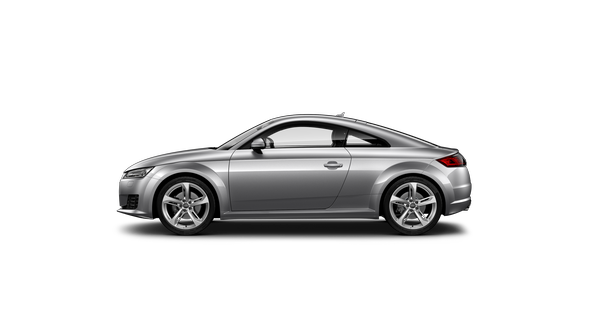 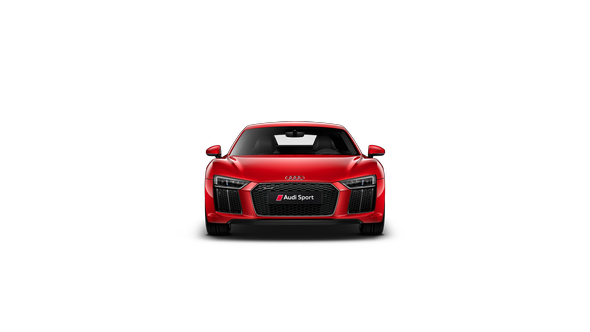 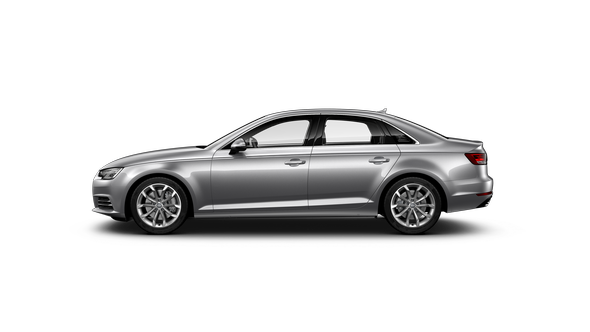 Ask our team which plans are available for your Audi model. 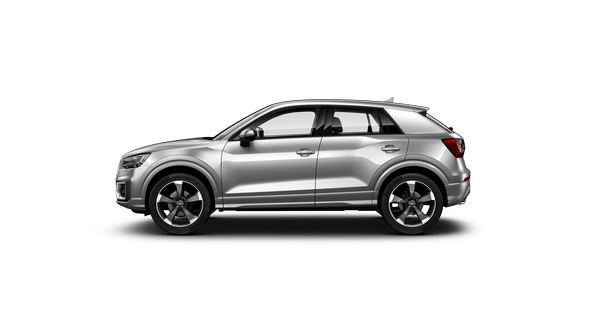 The Audi New Vehicle Extended Warranty is available at the time of sale or at any time during the new vehicle warranty period. 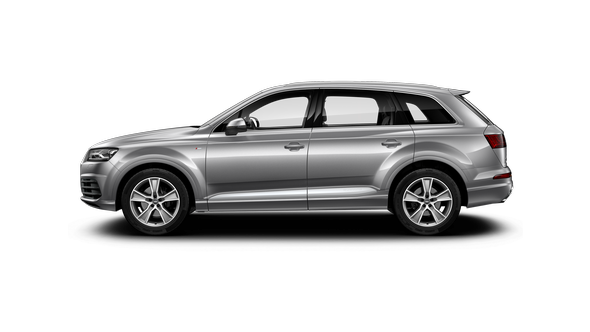 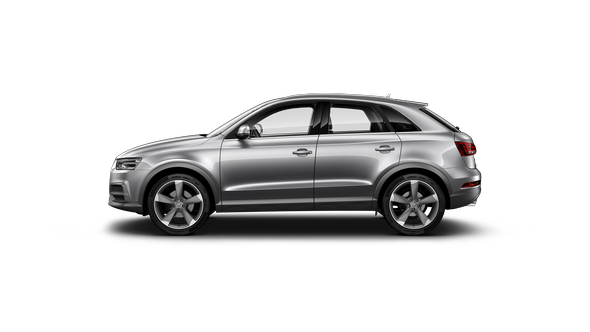 Contact us to find out more about the Audi New Vehicle Extended Warranty. To ensure confidence in your purchase, all pre-owned qualifying Audi Approved :plus vehicles must pass a rigorous 115 point quality inspection while also offering a manufacturer backed warranty for 2 years with unlimited kilometres. The Audi Approved :plus Warranty, which is governed by its own policy and is not transferrable if your Audi vehicle is sold.